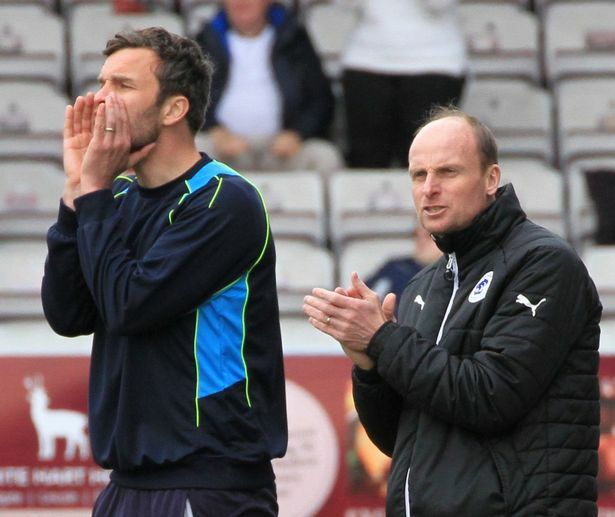 CHESTER FC PLAY HOST TO FELLOW STRUGGLER’S WELLING UNITED COULD POSSIBLY BECOME CHESTER’S BIGGEST AND MOST IMPORTANT FIXTURE OF THEIR SEASON SO FAR. Chester can secure safety tomorrow if results fall in their favor and they defeat welling united making this game one of if not the most important game of the season so far. the blues however have it all to do against Welling for tomorrow’s game. 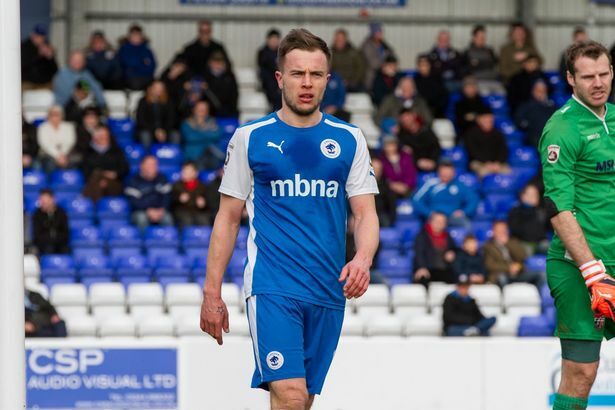 With key players such as main goal scorer Ross Hannah after limping off on Saturday, Sam Hughes who is currently suffering from concussion, Ben Hennaghan with a knee injury and Luke George who has pulled a hamstring muscle all are reported to be a doubt for the game on Saturday causing Chester to take a risk with out of favor Craig Hobson and Kane Richards and Craig Mahon all to put in a massive shift for Chester on Saturday. ‘Welling had to win at Tranmere where they were able to build on the opposition having pressure and i suppose we have that from the different end of the table’. ‘They are where where they are in the table and that bit doesn’t lie. Over the course of the season we have proven we are better and we know what they can do when they evidenced it at Tranmere but we need know where we’re at and have some confidence about that’. It is a massive game for Welling too as anything other than a win tomorrow we see them relegated into The Vanarama League South, having won two in their last ten games they will also be looking to end their poor run of form at The Lookers Vauxhall Stadium tomorrow afternoon.